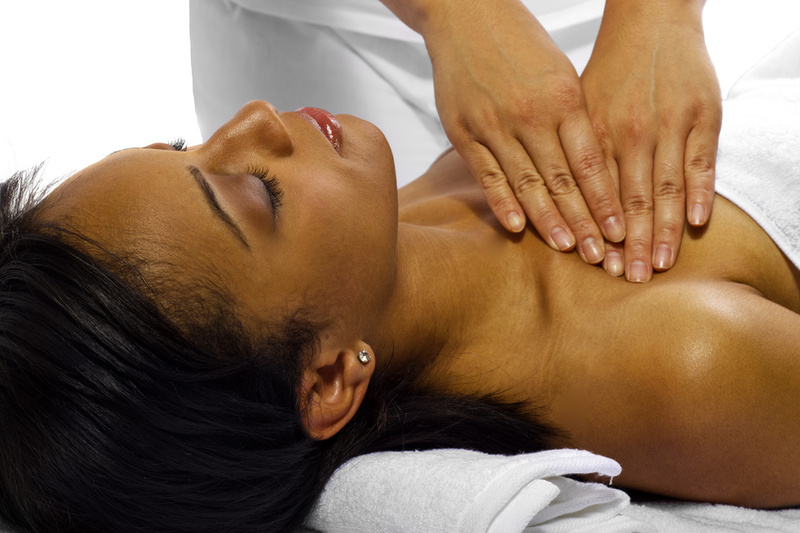 Kim uses a combination of massage modalities and techniques including ROM to increase flexibility, trigger point therapy and other medical massage modalities. Kim, a Certified Manual Lymphatic Drainage (MLD) therapist uses a range of specialized techniques to move the skin in the direction of the lymph flow. MLD may be indicated to help remove toxins, reduce swelling and discomfort, for post operative recovery or as indicated by thermography results. MLD may also be used for general health and beauty as it can help improve the immune system as well as improving the appearance of aging skin and reducing cellulite. 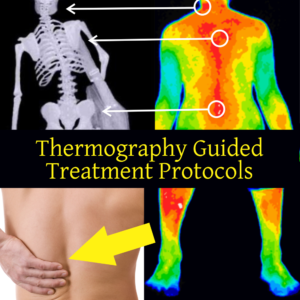 Kim works with our Clinical Thermographer to develop targeted massage programs based on your thermogram results. When the source of the problem is identified and treated, it improves the likelihood of chronic issue resolution. Kim has been a massage therapist for 15 years. Her love of her profession has led her to continue to seek more knowledge in a variety of techniques including Medical Masaage Certification. Neuromuscular Technique, Pregnancy Massage, Reflexology, and Hot Stone Therapy. Kim is also expanding her studies as an IN.FORM wellness coach so she can help her clients feel better.